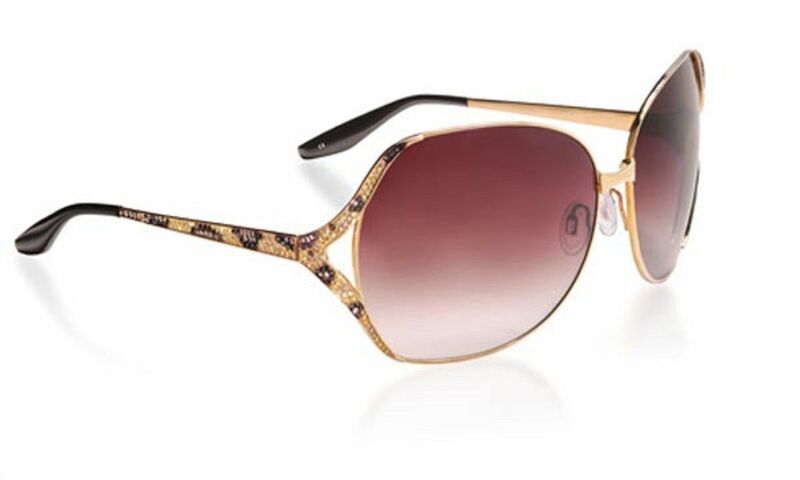 Expensive, designer eyewear is a frivolity but a name brand pair of glasses are a pretty accessible status symbol. Excessively expensive eyewear is an indulgence very few of us can afford, however, with prices often inflated by factors like the material used, the design, the craftsmanship, the ability to transition from light to dark, scratch resistance, and more. Although most of shell out quite a bit for our specks – the National Association of Vision Care Plans reports that the average prescription glasses cost $263 – our average is nowhere near the amount that truly luxury sunglasses will set you back. Originally, sunglasses served two purposes – to protect your eyes from sun and glare, and to modestly hide your peepers. These days, sunglasses have combined functionality and fashion to become assertions of one’s wealth, social status, and fashion sense. Most of the world’s more lavish shades are created from gold and platinum and encrusted in precious gemstones like diamonds and emeralds. 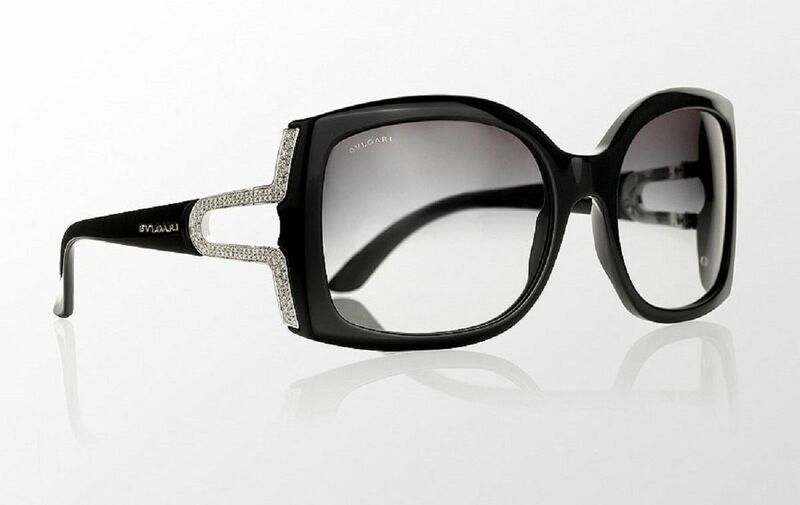 The world’s most expensive sunglasses were created for the highest-end, richest clientele in the haute fashion world, crafted by luxury designers like Dolce & Gabbana, Chopard, and Bulgari. Many of these shades were created as limited edition collectibles for specific celebrities and fashion lovers, helping to assert their individuality and increasing the covetability and value of these fashion accessories. Whether for functional sun protection or as a statement, it’s likely that very few of us will ever own a pair of sunglasses priced in the five and six figures – and we probably wouldn’t want to, since we seem to lose them so often….